Youngsters at a Boston primary school will be learning all about healthy eating and how vegetables grow this term. 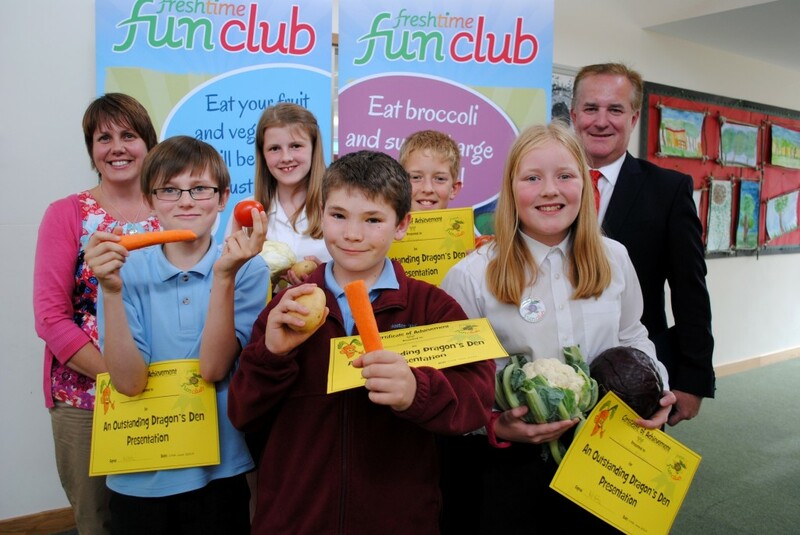 St Thomas’ Primary School on Wyberton Low Road is the latest school to sign up for the Freshtime Fun Club, an educational project run by local fresh food producer Freshtime UK. The scheme aims to encourage healthy eating and teach Lincolnshire children about the food that’s grown on their doorstep. This year’s Fun Club will be launched at St Thomas’ School at 1pm on Tuesday 19th May when Year 2 children will learn about fresh vegetables and do some planting of their own in the school’s raised beds. The launch is just the start of a whole term of vegetable-related activities. Freshtime will be providing the children balloons, badges, bookmarks and a monthly activity sheet. Later in the term older pupils will work together to create a healthy, food-related product which they will sell to other pupils, staff and parents, with Freshtime helping to decide the winners. 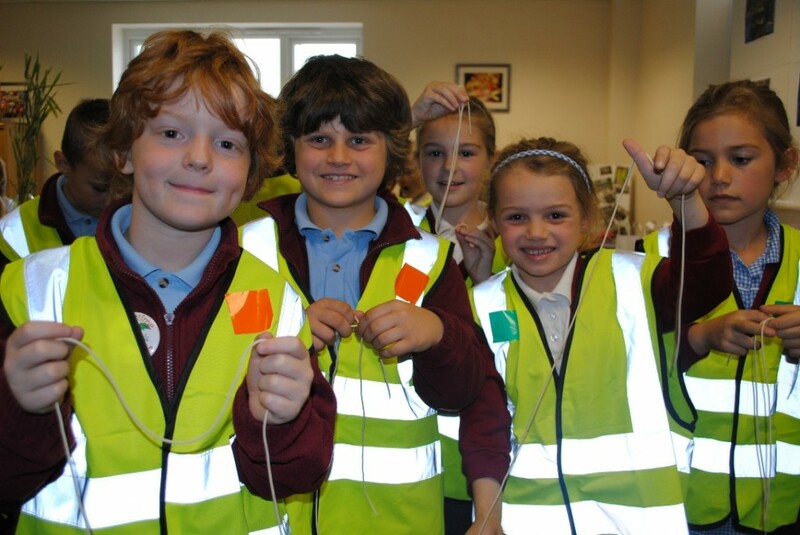 Meanwhile Year 2 pupils will work with Freshtime on their cooking and nutrition topic. “After the success of last year’s pilot launch of the Freshtime Fun Club we were very keen to build on the foundations we laid and invite more youngsters from the Boston area to take part,” said Mark Newton, Managing Director of Freshtime. “As obesity becomes a growing problem and scientists look for new ways to feed the global population, it’s vitally important that children know where food comes from so that when they’re older they’ll understand the importance of diet, nutrition and sustainable farming. connection between what they see and what’s on their dinner plate in the evening. 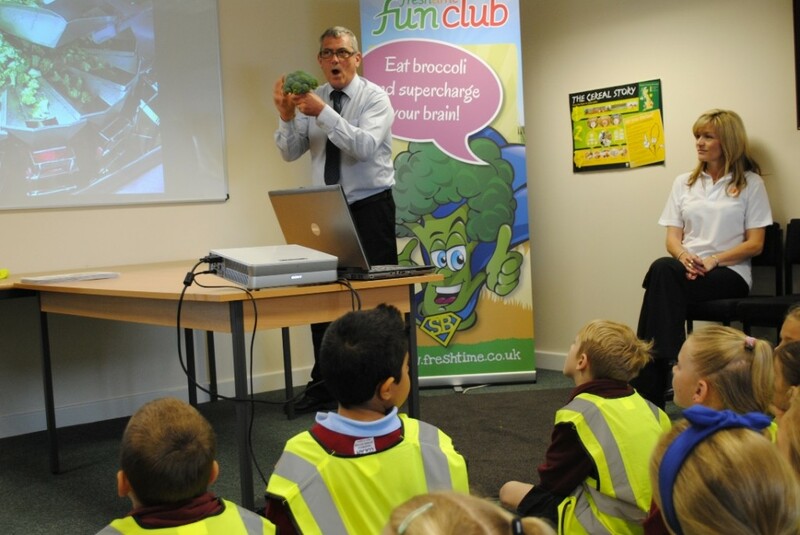 “We’re hoping that in some small way the Freshtime Fun Club can help teachers and parents to educate our children about the importance of eating fresh food.